SAVE BIG on the essential upstream reference bundle! 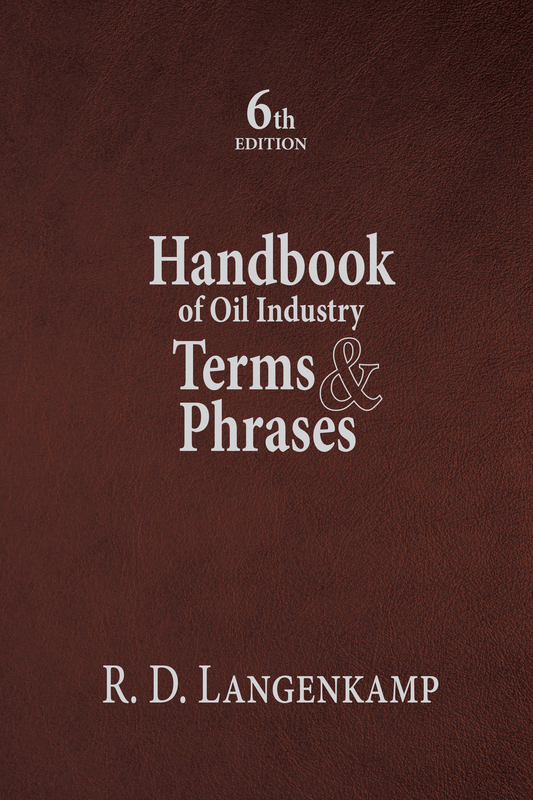 Updated after two decades, the 6th Edition of the Handbook of Oil Industry Terms & Phrases combines a father/son author team whose experience in the petroleum industry spans more than 75 years. R. Dobie Langenkamp offers a fresh set of terms and phrases introduced to the industry over the past 20 years, and still includes many historical references from the early days of the industry. 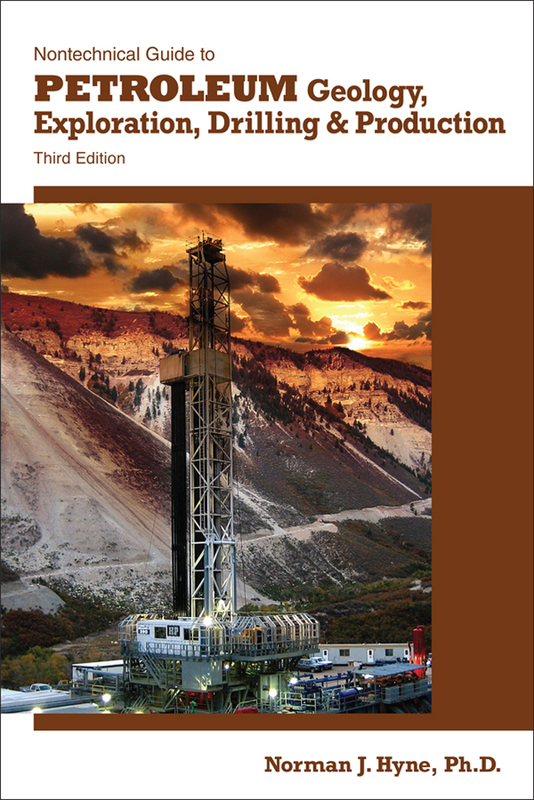 The 6th edition adds more than 500 new terms and reflects the growth of oil exploration overseas, the emergence of national oil companies, and increased complexity of deal making.